For all marijuana growers, the end goal to grow the biggest as well as the healthiest cannabis buds that one can possibly see in the garden. So, it is a real disappointment when the strain you are growing did not end up the way you expected, most especially if it never fully developed into dense and sticky buds you are hoping for. Nowadays, there are several ways how to grow big buds indoors. Let’s find out! While there are other marijuana strains which are low-yielding, you can always expect to get production and it can become high-quality buds only if you are only doing the right steps. Regardless of how you grow the plants, feeding them the right nutrients is a key factor. In order to grow huge buds, you have to speed up the growing process so the plants have enough time during the flowering stage. Meaning the plants have more time to spend a lot more energy to develop large and full of crystal flowers. At this point giving your marijuana plants, the right food is crucial in supporting the production of big buds. Take note of this, nitrogen is more often related to the vegetative stage, on the other hand, phosphorus is what the plants would need during the flowering stage. Giving your plant nitrogen during the vegging stage will produce a healthy and energetic plant at a very young stage which will grow quickly and then leads to increasing the yields. From the time the plant changes to flowering stage, reduce the nitrogen given and then boost the phosphorus levels in order to aid in developing the buds to become denser. If you are growing in soil, upon the change of stage to flowering, put some bat guano or worm castings switching to heighten up the phosphorus content and at the same time feeding the plants liquid other essential nutrients. 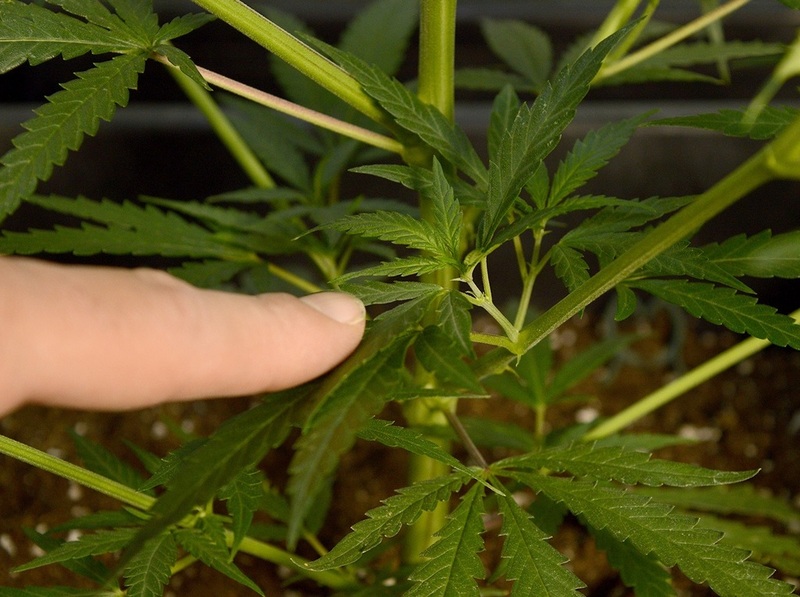 Another way to grow bigger buds includes regular feeding of compost tea to the soil. The compost teat assists in developing a healthy mycorrhizal relation in between the soil and the mycelium. It means that the more mycelium present in the soil, the more nutrients the plant can take which in turn results producing bigger buds. Lighting is amazingly important in growing marijuana indoors. Upon reaching a decent size your plant, you can push it to flower already. Forcing the plants to flower is done by changing to a 12:12 light cycle. It means 12 hours exposure to lights and then 12 hours under complete darkness. 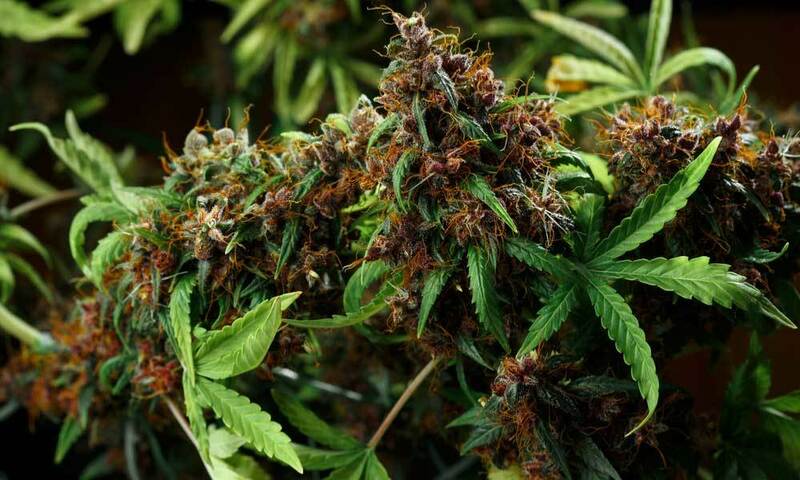 The quicker plants to go to the vegetative stage, then the sooner the plants could flower and flower sooner also means that the plants have a lot of time to make big marijuana buds. Once you decided to grow marijuana indoors, go for the most powerful type of light you can get which is suitable for the size of your garden. 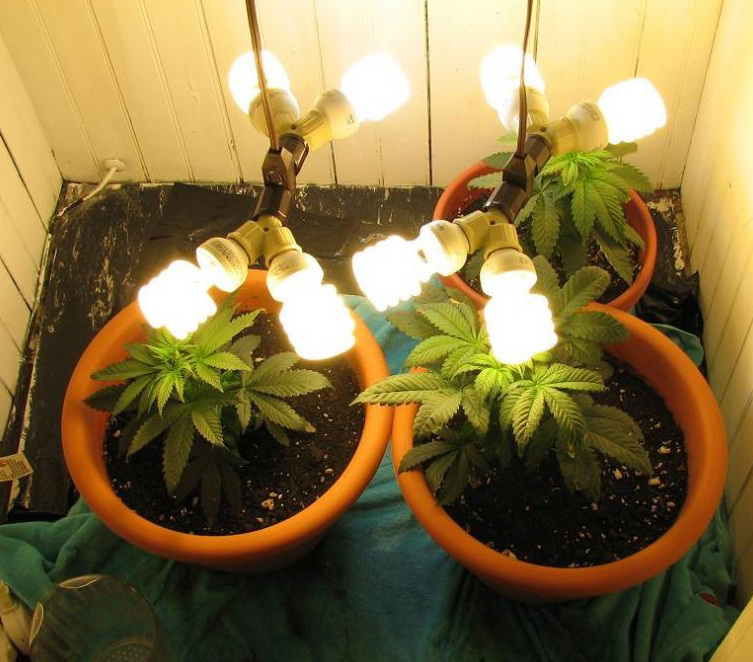 Then keep all the lights as close as possible to the plants but still avoiding heat stress or burn. To determine the required distance of the light, position the light only far enough just to cover the entire plant with light but still close enough to the plant. Observe the plants for the following day or two on how they react to the intensity of the light. The other important factor to check is the temperature and the humidity. Marijuana prefers a good warm weather which has a little humidity, but not that much. Look at some basic guidelines in temperature and humidity to follow at different stages. During the seedling stage, you need to aim for the temperature between 65 to 75ºF or 20-24ºC with at least 60% humidity until the plant reached for about 2 to 3 weeks old. Adult plants with lights on and look for temperature not higher than 80ºF or 26.6ºC. When it comes to humidity, decrease it by 5% each week after the seedling stage until 40% humidity is achieved. Adult plants with lights off, target a temperature between 62 to 72ºF or 17 or 22ºC but avoid major changes in temperature from day to night. As a prevention, if the temperature was reduced too low during the night, there is a risk of mold. Ensure that there is never more than 10ºC temperature difference during the daytime and nighttime weather. Be reminded to avoid extremely hot temperatures if humidity is still high. Increasing the temperature follows humidity schedule because you do not want to ruin the bud. Pruning as well as removing dead leaves are important in growing a healthy marijuana plant. This is the concept, the plant spends more energy just to get rid of a dying leaf, the less energy the plant is going give in order to make an amazingly high-THC bud. So, it is important that you remove dead or even damaged leaves all throughout the whole process. Also training the plants using the process called low-stress training (LST), is basically means bending the plants. As the marijuana plant grows, tie down the branches for better exposure to light. Tie down the tall branches while the plant is still at a young and bendy age. This process makes the marijuana plant grow wider, instead of growing upwards, which allows more light exposure to many buds this is one way how to grow big buds indoors. For outdoor growing, this is not an issue but if you are growing indoors, this is a concern. Indoor growing has a tendency to have a low carbon dioxide (CO2) level and this poses a problem because plants need CO2 in order to release oxygen. CO2 also aids the plant in absorbing more light then converting it to energy. 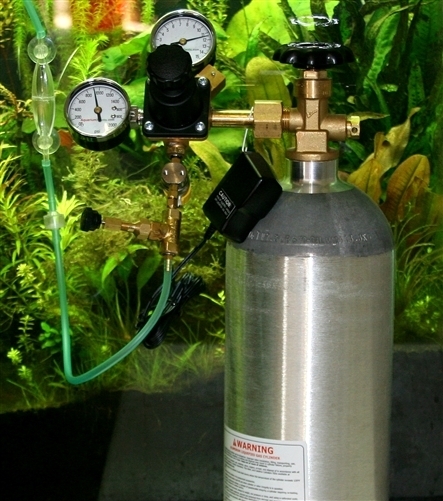 Lack of CO2 can be corrected by building your own CO2 drip this will definitely help you in how to grow big buds indoors. It has been the ambition of most gardeners to grow big buds but bigger buds really do not happen overnight. How to grow big buds indoors has been the question and gardening takes time to be mastered, it takes skills to be refined. All of these tips came from extensive study and experiment from seasoned growers who started just like you did but they never stopped learning the craft.